Before visiting the you-pick-it- arms listed below, please call ahead or visit their websites or Facebook pages to verify hours of operation and the availability of seasonal produce. 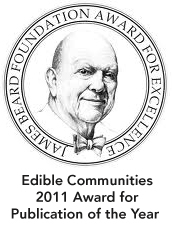 If we have missed anyone or if you have updated information on these pick your own farms please email info@edibledfw.com. 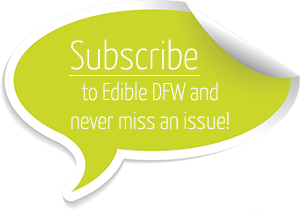 Be the first to know about special events, current happenings in the greater Dallas/Fort Worth food scene, and when new issues of Edible DFW hit the stands! Just got photos from last weekend's tasteMAKERS #MeetTheMakers event -- Cat Neville and her Nine Network team put together an incredible event! We want to give special recognition to our generous partners who provided tastings for 200 local EdwardJones agents at the private VIP pre-party: Texas Olive Ranch, Empire Baking Co., and Harvest Seasonal Kitchen. And of course, so grateful for ALL the Makers who supported the event, and for the gracious attendees who learned about the importance of knowing where your food comes from! Here's a link to all the pics -- beautiful shots by Courtney Hayes with CRH Photography! - Keep bees? Want to grow hemp? Speak up! 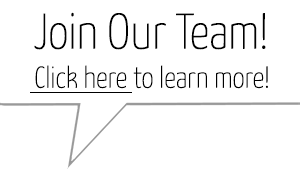 - Help Rein in the Texas Dept. of Ag. Edible Dallas & Fort Worth Edible Dallas & Fort Worth is with Dean Fearing and Julie Beall. Want to introduce Texas Range Honey, LLC, in Weston (just north of McKinney TX) as one of our newer ad partners! Steve has been making local, raw, unfiltered honey since 2002 ... responsibly harvested from local remote hives and free of any chemicals, additives, pesticides, etc. And check out the other awesome and delicious local products in his store (the original bank building in old downtown Weston) between 9am-2pm on Saturdays, or order from rangehoney.com. 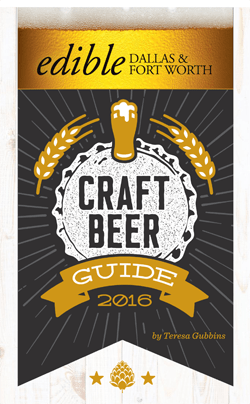 Edible Dallas & Fort Worth Edible Dallas & Fort Worth shared a post. DEMASES FARM, Pure Land Farm and R&C Dairy and Farmstead are just a few of the You-Pick-It farms listed on our website. 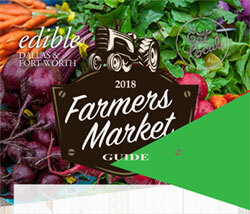 © 2019 Edible Dallas and Fort Worth. All Rights Reserved.